HomeFeaturesQuizzesQuiz: How well do you know Tony Gigot? Quiz: How well do you know Tony Gigot? 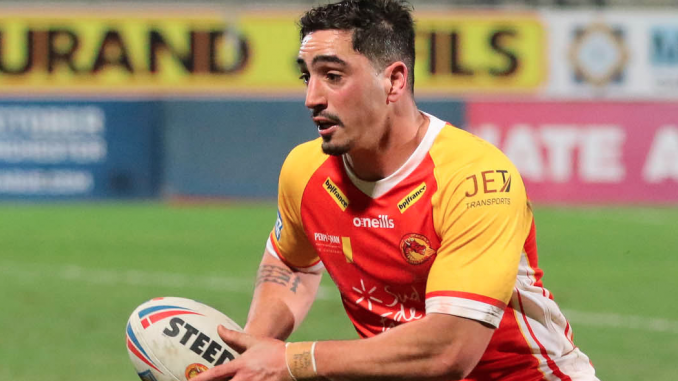 Test out your knowledge on Catalans star Tony Gigot with our quiz.